There are many advantages to replacing your flooring with carpet. Carpet provides warmth and comfort, adds beauty and style, softens slips and falls, reduces noise and also wears well. Carpet is an excellent value and can be installed in any room in your home. Residential or Commercial, we have a wide range of selection that will fit any personality or budget. Nylon- This type of fiber is very durable and very stain resistant. Also is the leader in appearance retention, fade and heat resistance and color and styling. SmartStandTM - This type of fiber is very stain resistant and very durable. Polyester- Not as resilient as nylon. Is known for its bulkiness, color clarity and good stain and fade resistance. Olefin- Will not absorb water and is solution-dyed for color so it cannot fade even with bleach or harsh chemicals. Not as resilient as the others. However, no matter what type of material the carpet is made out of, the style of carpeting will affect the overall feel and look of any given room. 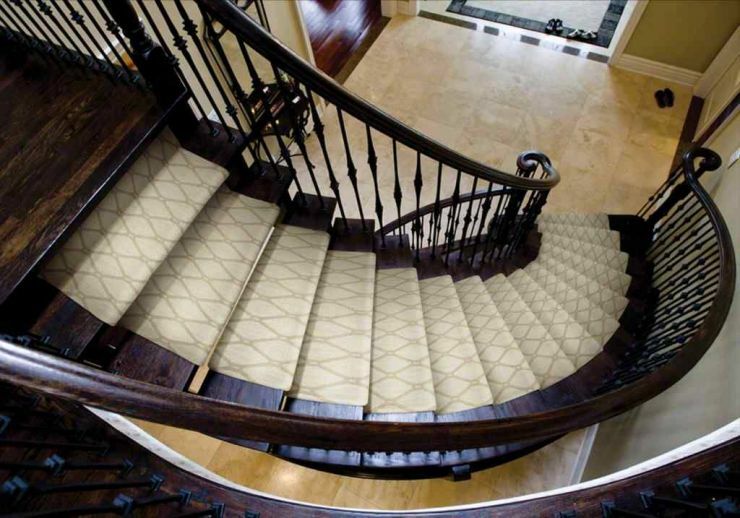 Certain carpets work better for stairways and high traffic areas, while others will compliment the living room and master bedroom. A wool-like look and rugged loop surface that creates a warm, personal atmosphere. Tight loop texture helps hide footprints and vacuum marks and subtle patterns fit a variety of room styles. Ideal choice for contemporary to country to cottage furnishings. The great plush "feel" of thick, cut pile carpet. Beautifully crafted and colored yarns add personality to any room. With the casual appearance and high durability and wear-ability, this is Ideal for any room in the house whether it's the casual rooms, kid's rooms, or high-traffic areas. Minimizing footprint markings and available in various pile heights, the subtle color flecks help hide soil that might appear between cleanings. Textured surface helps hide footprints and vacuum marks and adds beauty to any room. This is the preferred style for busy households and looks great between vacuuming. Being the most versatile carpet, this is a great "whole-house" carpet and has a gentle softness that will complement every area of the home. 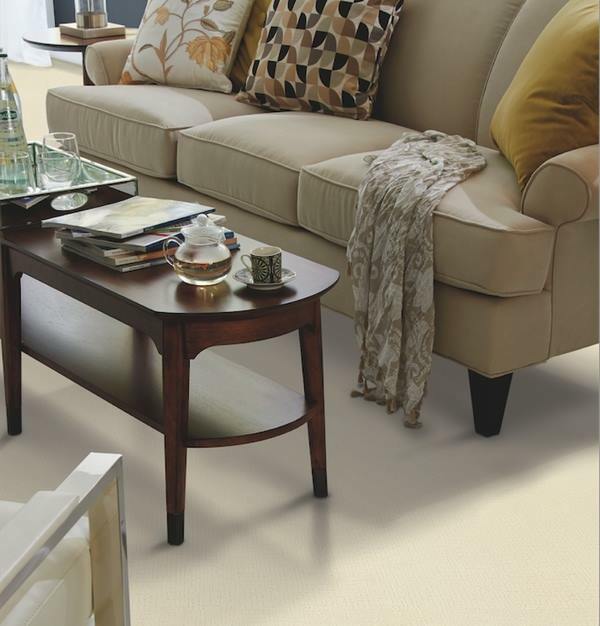 Softest carpet available; deep, luxurious thickness cradles feet in rich comfort. This gives the formal, traditional, and elegant look. Has a smooth, soft, velvet plush and luxurious feel, and each yarn has a uniform twist and finish. This type of carpet is not a particularly good choice for high traffic areas or rooms with active children as it will show footprints and vacuum marks. Therefore, this carpet is ideal for living and dining rooms and will add distinctive elegance to any room. Accent colors spice up floor surfaces. The multicolor effects hide soil and stains and looks great between vacuuming. Available in a broad range of colors and densities, you can choose from soft tonals to bolder color combinations as well as texture-on-texture designs. Ideal for today's active families and are great for all areas of the home. The installers will be working with sharp tools and various techniques. Please try to keep your children and pets out of the work areas while they are installing. Please walk through your room with the new carpet and please do not hesitate to give us a call if you have any questions or concerns. We want you to be satisfied and take care of any issues as soon as possible. * Due to the difficulty in estimating the length and circumstances of each job, we may not be able to give you an exact time of arrival but we will do our best with an approximate time frame. If you provide your cell phone number, the installers can call you when they are on their way. At Hertaus Floors we can have any of the carpet in our store turned into a custom rug or custom runner for you. 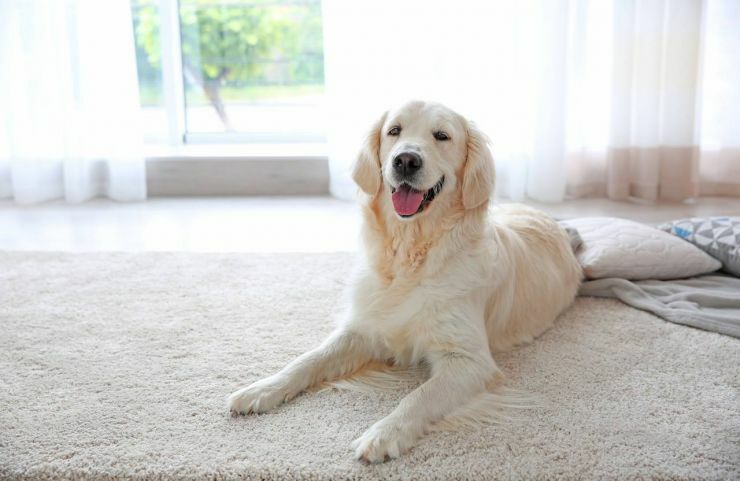 Whether you have elegant hardwood floors that you just want to warm up with a rug, or have chilly tile that you would like save your feet from, we have a wide selection of carpets to choose from. You can have your custom rug bound with different edges and can be in any size you choose. We also offer different backings for the rugs so they will not damage the flooring you are placing them on. You can stop in to any of our two locations to look at carpet for your custom rug or simply give us a call to learn more.